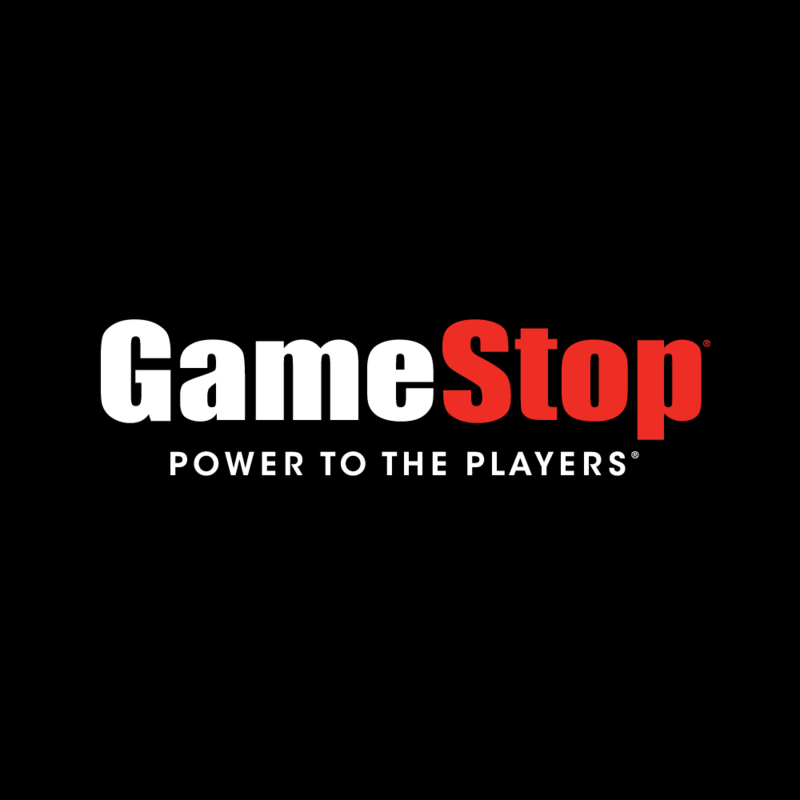 GameStop Corp. is the nation's largest video game and entertainment software specialty retailer. We carry one of the largest assortments of popular new and used video game hardware, video game software and accessories, PC entertainment software, and related products, including action figures, and strategy guides. We operate over 1,800 retail stores throughout 50 states, Puerto Rico and Ireland, primarily under the GameStop brand. Our stores are located within shopping malls and strip center locations. In addition, we publish Game Informer, one of the industry's largest circulation multi-platform video game magazines, with over 2,000,000 subscribers. Our customers can "test-drive" the latest platforms and software titles, get gaming guidance and opinions from our exceptionally knowledgeable sales associates, reserve advance copies of upcoming releases, and trade in their previously played games for credit to buy hot new games - all in a fun, exciting and game-centered environment.